Our Young Professionals Network (YPN) helps the younger generation of REALTORS® connect with one another, and offers opportunities for growth and development in the earlier stages of their careers. With over 1,000 active members, YPN is a dynamic group for members under the age of 40 focused on networking, engaging through community service projects and providing education on the latest business tools & strategies. As the real estate industry continues to evolve, YPN sets out to ensure young professionals’ voices and ideas are heard. Our monthly networking events feature excellent guest speakers who offer insights into technology, prospecting, marketing, career development, and much more. Connect with the largest pool of talented, curious, and passionate young real estate professionals in metro Denver. Community service is at the core of YPN. 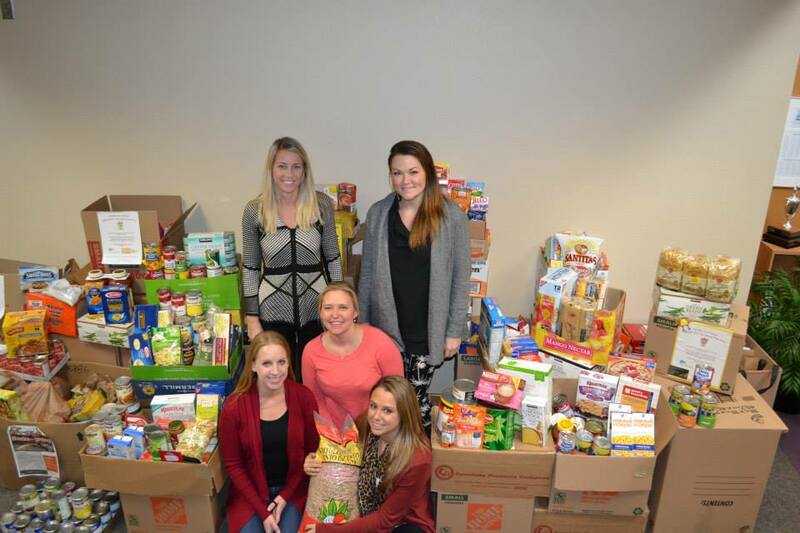 Each year our THANKS(for)GIVING food drive engages over 700 YPN members to donate to Food Bank of the Rockies. DMAR YPN’s most successful event is YPN Connect. 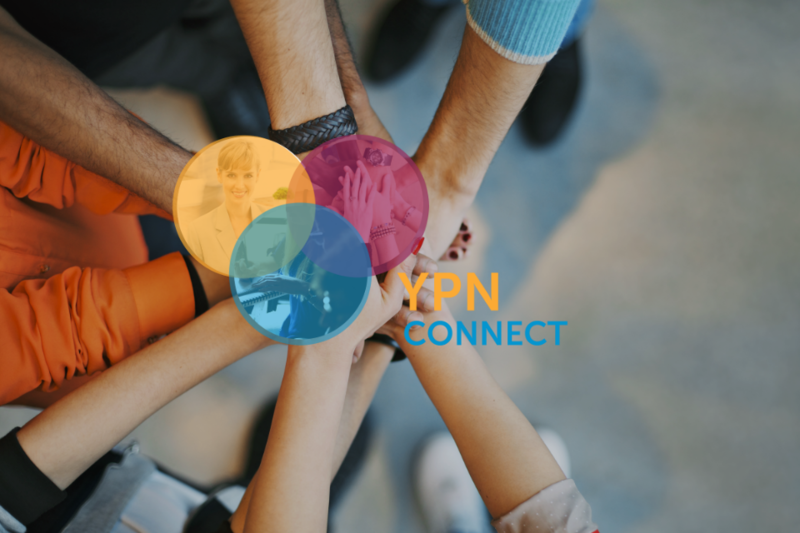 YPN's monthly "Connect" networking events are centered around educational speakers. The series attracts 30+ of DMAR's most talented, curious and passionate young REALTORS®. The event takes place every second Wednesday of the month at 12 pm. This industry offers something new and exciting every day, it's like a living organism- constantly changing. The only way to be a part of that is to get out there and participate! Some of the best people I have met in this industry I have met through YPN and my connections with this group.